Here’s a really simple way to save on beach vacation travel. 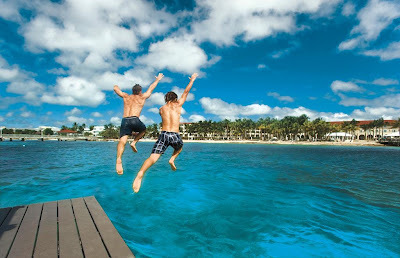 We are going to show you 3 ways to save you some bucks when booking your next beach vacation. The beach is an incredible experience.